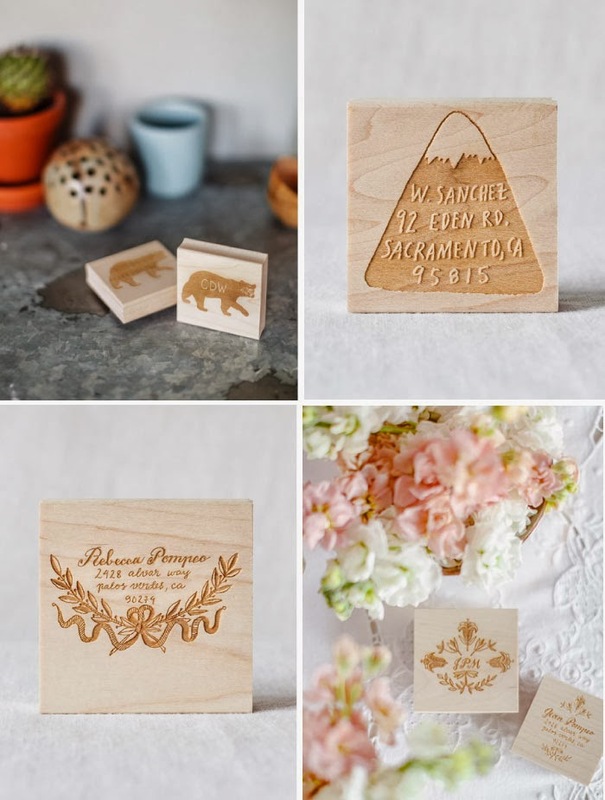 Loving this collection of custom stamps just recently launched by Sycamore Street Press. From monograms to return addresses, they are all so perfectly stylish for a personalized correspondence. Click here to see the entire collection and check out their new website while you're at it! I LOVEEEE these! 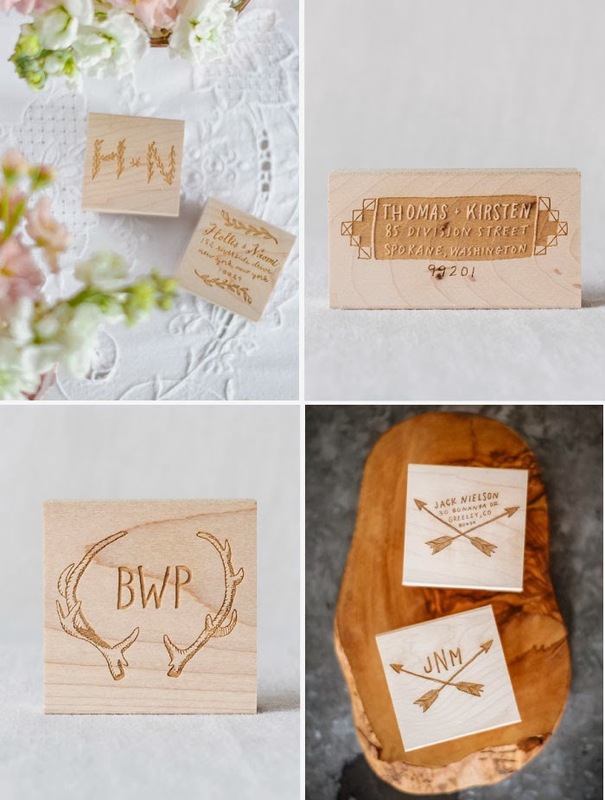 I was thinking of getting a stamp like this for my crafty friends who just got married this past year...clearly now that I saw this I should! Thank you for the reassurance! I LOVE THESE ALL!! I must have them! It would be so chic stamp my letters with these! !